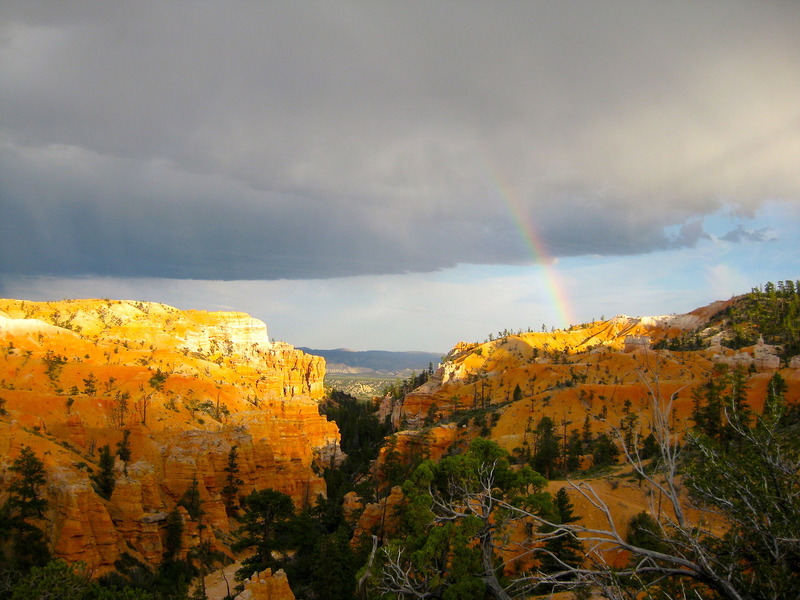 Beauty and ‘bow above Bryce. 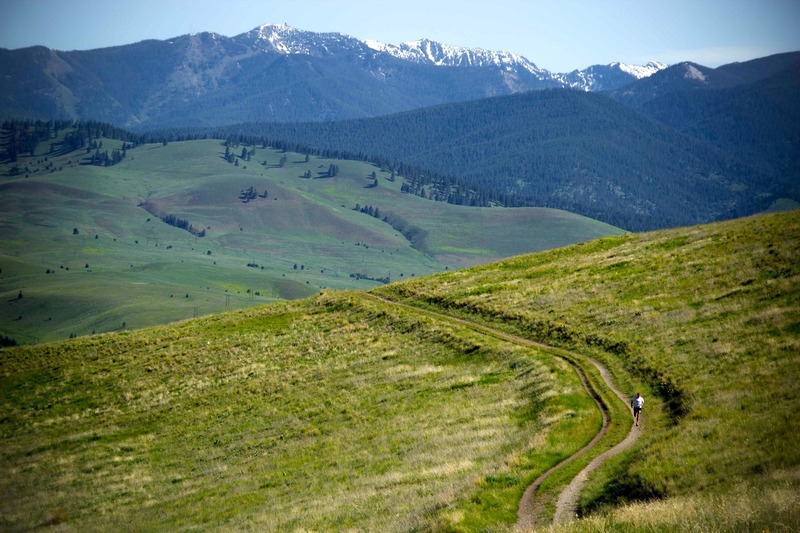 Going solo on Mount Sentinel during the 2013 Pengelly Double Dip in Missoula, Montana. 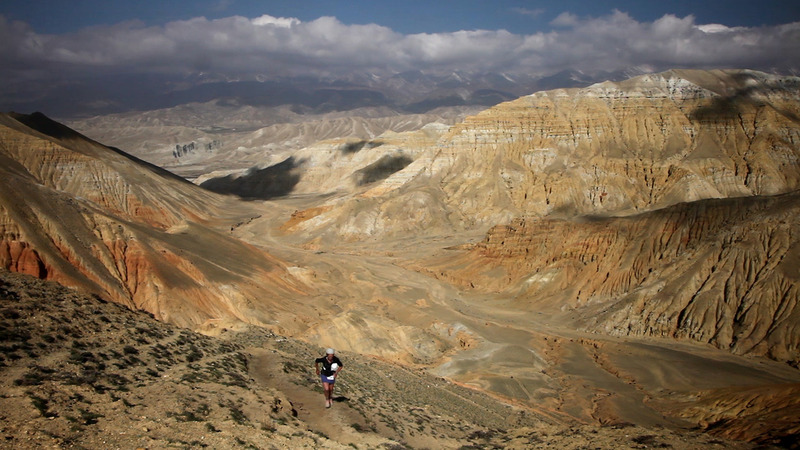 Lizzy Hawker running in the badlands of Upper Mustang, Nepal.